DLD is a similar format to the famous TED talks, and this interesting talk on Basejumping (and wingsuits) surfaced on their website today. Karina Hollekim from Norway loves risk and is a professional free-skier and the only professional base jumper from the Skandinavian state. 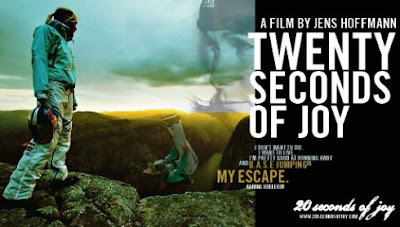 Karina Hollekom's skills, fearlessness, struggles und successes have been documented in several films - one is '20 seconds of joy'. In the session with the same name she talks about her passions.